Live, Grow, Share Cultured Foods. Happy Culturing ! 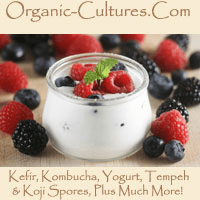 Culture Purity... Other sites selling food cultures may provide inferior dried powder starters, dehydrated grains and kombucha cultures, or even prepackaged kefir and yogurt culture starters. Our cultures are maintained with certified organic ingredients, guaranteed viable and healthy, all professionally packaged in BPA free plastic the day they ship to you ! 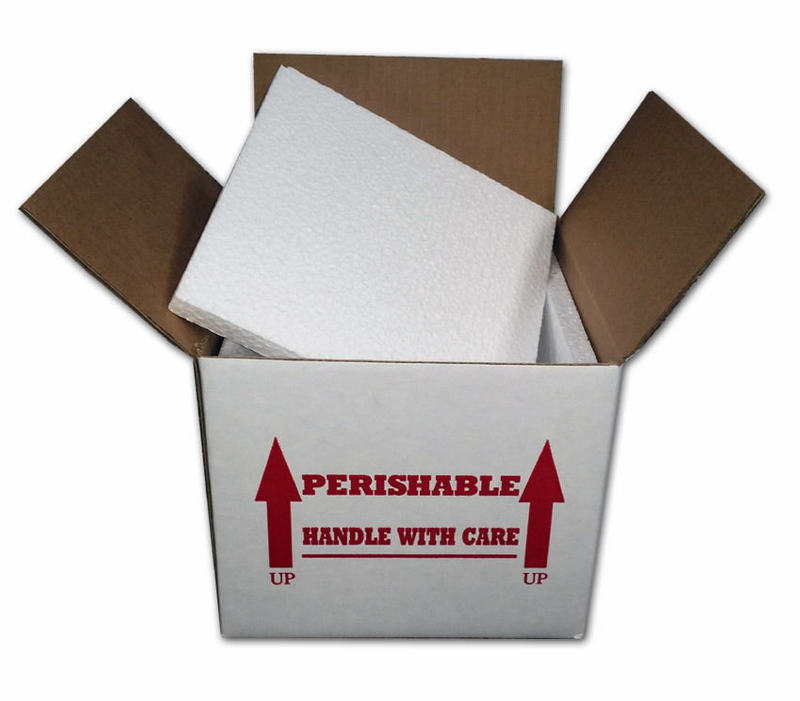 Packaging & Shipping... All cultures are harvested and packaged the day your order ships, to ensure the freshest culture starter arrives to you. 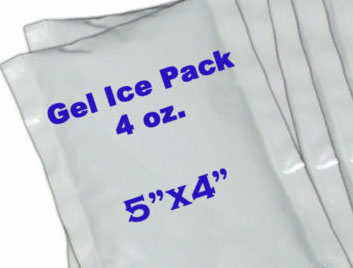 We can also ship your order with ice packs and special cold boxes, for an additional charge. Culture Replacement... We back up our cultures with a 100% replacement guarantee, so you have peace of mind in ordering from our web store. Sometimes things happen in the mail or customers that is out of our control. 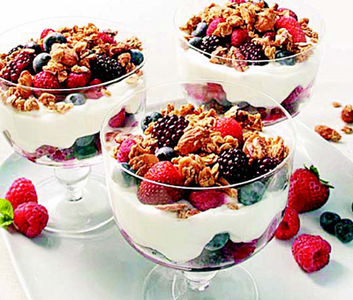 Our main goal is to get people started consuming cultured and traditional foods, so we look to get you going and be successful in home culturing and fermenting. Note: Products are packaged in an environment with peanuts, wheat, soy, and dairy.